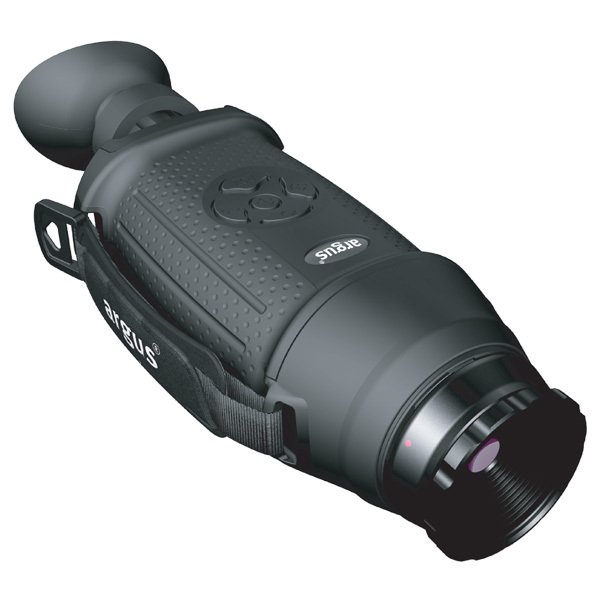 Argus is a thermal imaging division of e2v Technologies, an imaging solutions business since the 1940’s. 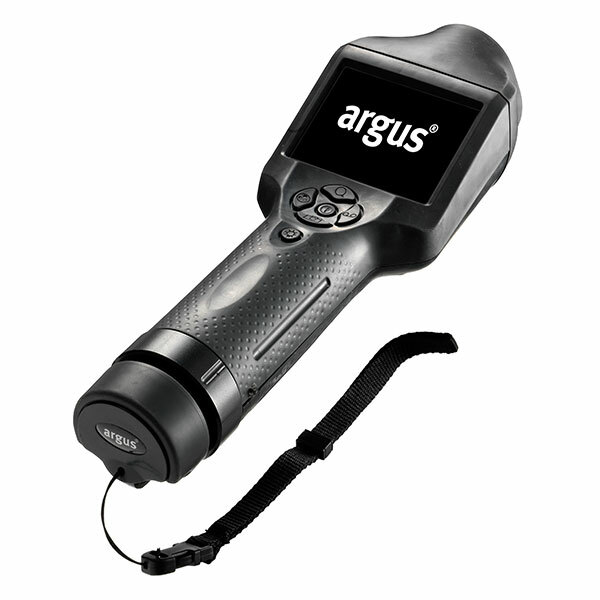 30 years ago Argus developed the very first hand held thermal imager and hasn’t looked back. Argus has complete control over the thermal manufacturing which allows them to manipulate thermal sensor features to cater the end product to specific industries, ie Law Enforcement, Fire Fighters, Maritime, etc. They can configure color modes that make it easier to identify hidden weapons, covert devices in building fabrics, hidden compartments and even man-over-board scenarios.